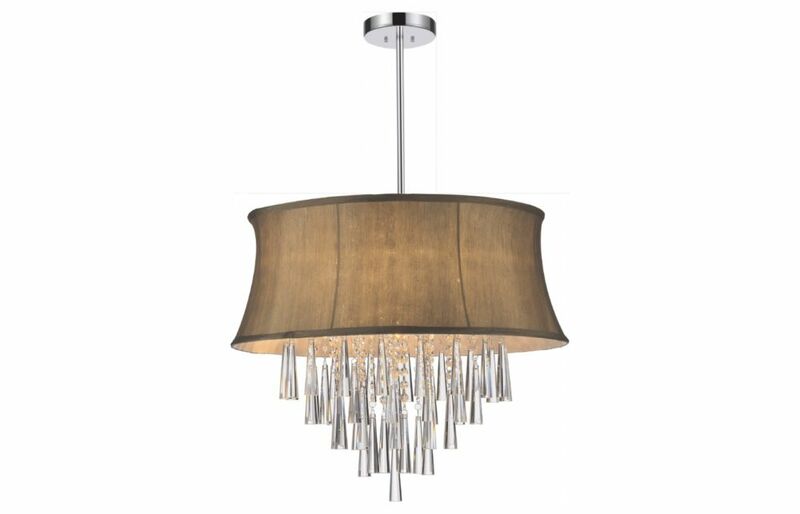 Glamorize your home with Eglo's Bonares 1 pendant light! Its chrome finish with clear crystals will compliment any work or home environment, it's a purchase you won't regret it! Eglo's Carda pendant light is a contemporary fixture applicable indoors in dry locations only. Ideal for the kitchen, over the kitchen island, bedroom, dining room or living room, this light can be installed almost anywhere! Eglo's LED Pancento Pendant is a contemporary fixture suitable for any location. Whether it's to decorate a room or complete a home, this energy saving light will surely please the looker's eye! Ideal for over the kitchen table, island, dining room or living room, there's nothing like it! A 5L pendant and 4L linear pendant are also avaialble to complete any dicor!